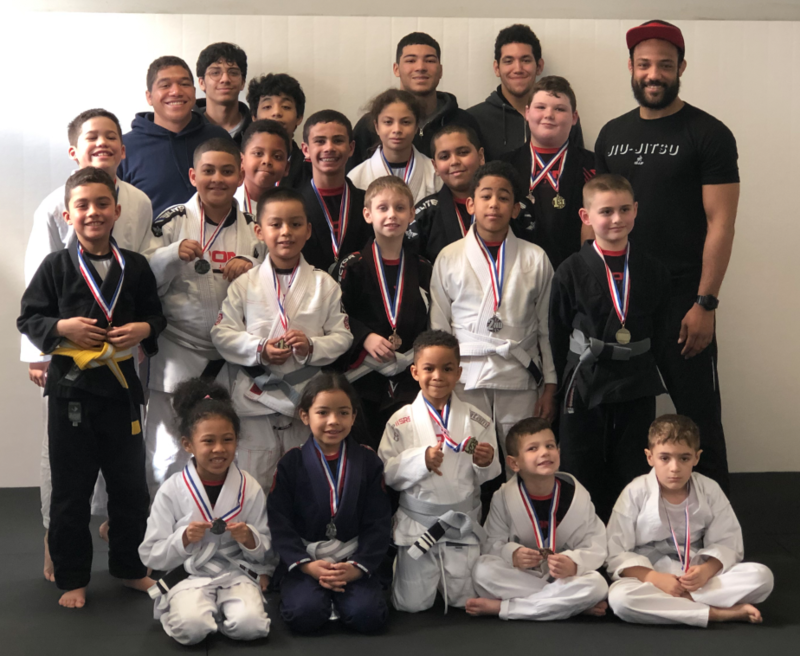 This year's first In-House Tournament at Bronx Jiu-Jitsu was jam packed with tons of awesome matches from Little Grapplers all the way up to the Teens Division! Lots of excitement, good sportsmanship and an overall great time. Check out some of the pics below. Want to see more pics from this weekend's Tournament? Click HERE.